The first time I had ever heard of the Million Dollar pie was at my nieces house this past Christmas. We had all brought a dish or two so all the work didn't fall on my niece. One of the guest brought what she called a Million Dollar pie. It was delicious. So, of course, I set about finding a recipe for it online. To my surprise there was what seemed hundreds of recipes to choose from. I have chosen a few, four to be exact of what I consider to be the best Million Dollar Pie Recipes. I hope you like the. I think every one of them is a winner. When I tried to find out who started this pie, where it got it's name, how long people have been making it, etc. all I could find out is - it's been around for years. One of the wonderful things about these recipes is that if you don't want a pie you can make your own new ambrosia. Place it all in a glass bow, and it makes a wonderful little side dish. In a large bowl, whisk together condensed milk and lemon juice. Stir in drained pineapple and chopped nuts. 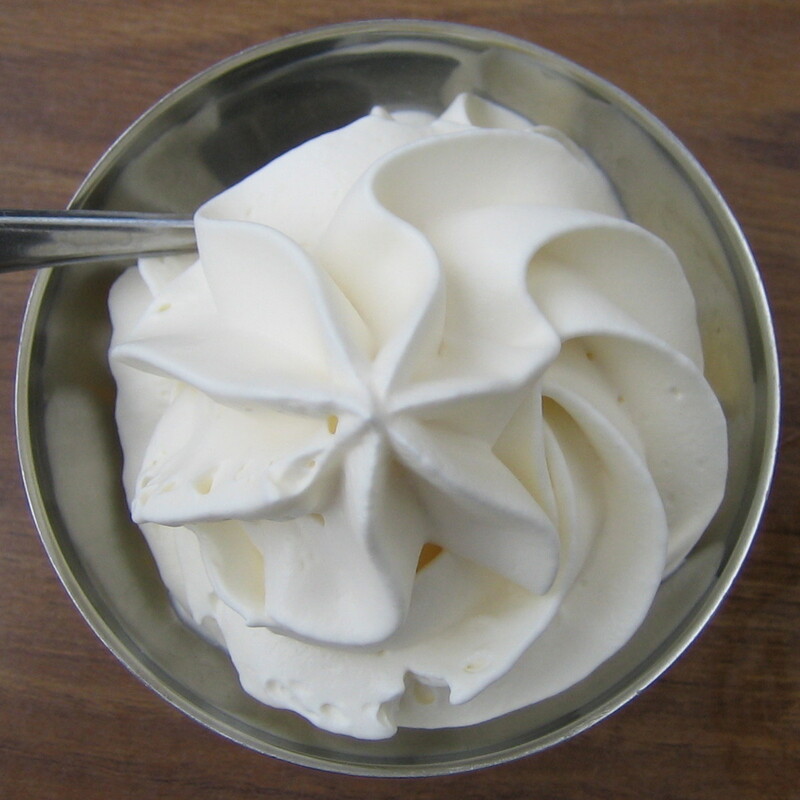 Fold in whipped cream topping. Pour into pre-prepared pie crust and chill for a couple of hours. Mix together milk, lemon juice, pineapple, mandarin orange, and coconut. Pour into graham cracker crust and refrigerate overnight. This recipe came from the Christmas guest. Place all drained fruit into a food proccesor and chop into small pieces. Take fruit and place into a mesh and press out juices. It is important to have the friut fairly day. If it is not the pie will not properly set. Place nuts and coconut into the processor and pulse a few times to make them smaller. Mix lemon juice and sweetened condensed milk with a mixer until well blended and thickened. Fold milk mixture, fruit, nuts, coconut, and whipped cream until well blended. Spead mixture in pie crust until evenly distributed. Cover and refrigerate overnight to blend flavor and to set properly. Mix Cool Whip and lemon juice together until well blended. Add milk, nuts, coconut, and crushed pineapple. Fold all ingredients together and pour into the two graham cracker crusts. If you are one of those people who love the crust of a pie and you just can not image any thing being called a pie without out a real home baked crust, don't despair. These recipes are also delicious with a pastry crust. The easiest way would be to buy a pie tin with a ready made crust bake it, let it cool, then fill it with the goodies. If you are hankering for a real home baked crust, go for it. Try it with a chocolate graham cracker crust. It's sinfully delicious. Just about the best and easiest no bake cheesecake recipe to be found. Quick, easy and delicious, it is well worth the little effort required to make. 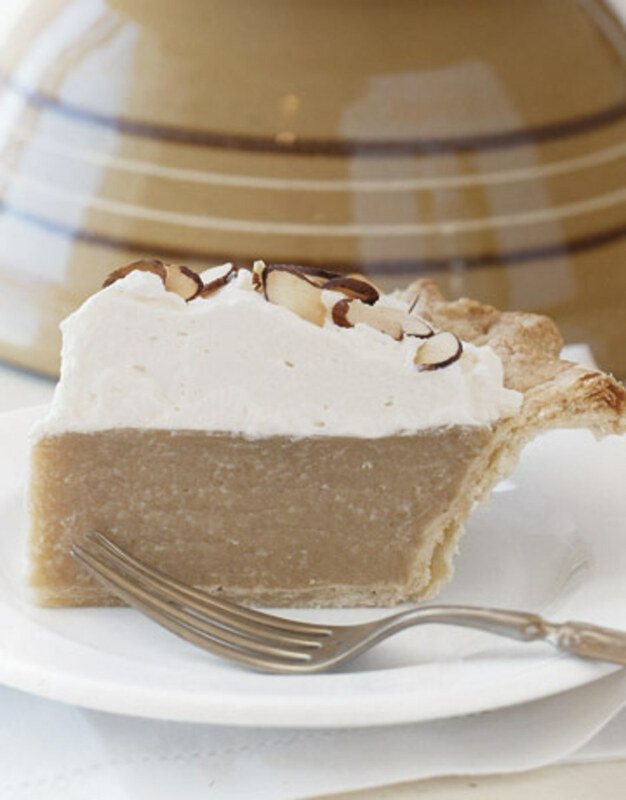 You will love the simplicity of this easy no-bake pie. Make it fast with fresh or frozen strawberries. 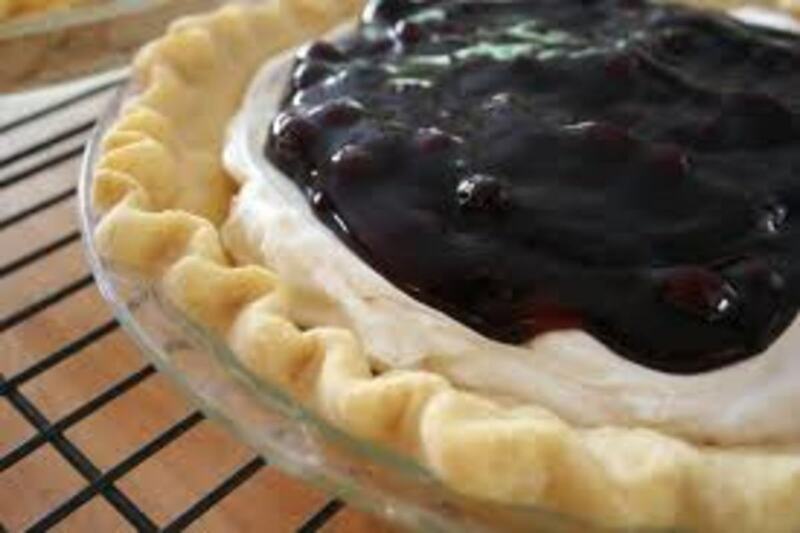 Canned cherry pie filling can be substituted. Chill it for a cool make-ahead dessert. Enjoy! 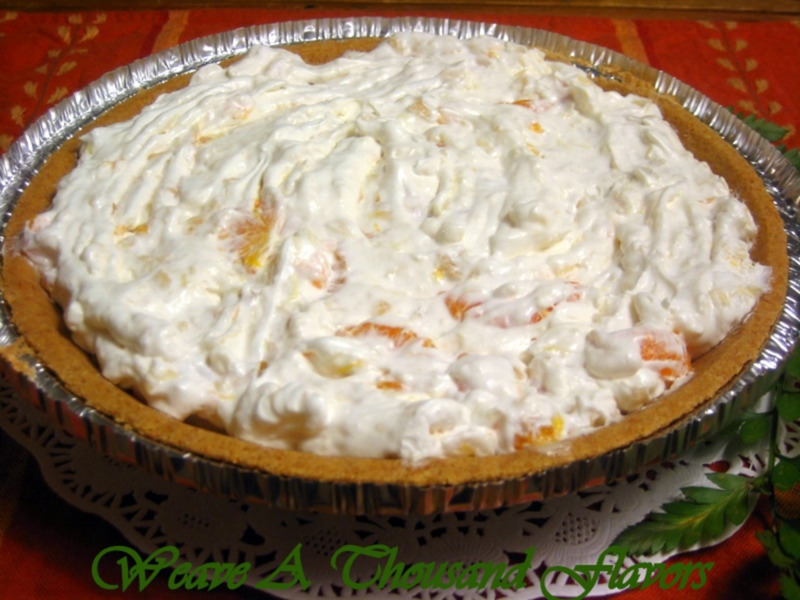 This delicious, easy, and best of all no bake pie will have you in and out of the kitchen fast! 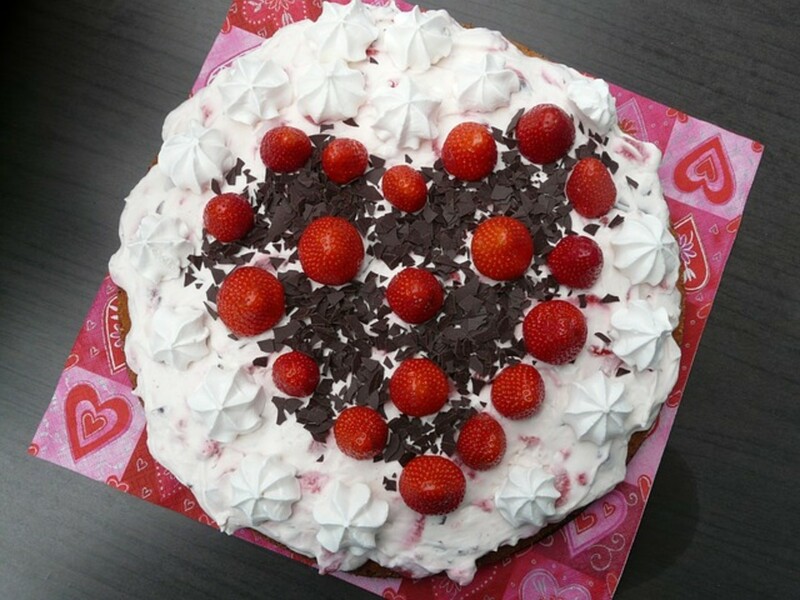 delicious no bake pie recipes, including strawberry bavarian and coconut cream pie. Great recipe for making delicious pumpkin whoopie pies this fall season. Have them with a cup of coffee for further enjoyment. Which recipe do you like the best? 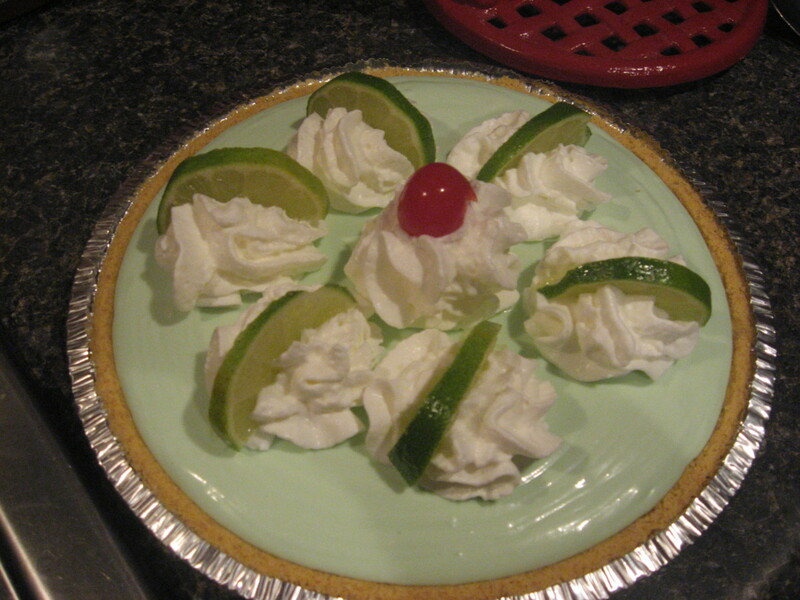 Key Lime Pie - 5 Great Recipes! RTalloni it is super easy to make and everyone seems to love it. It's a great dessert to take to a potluck. 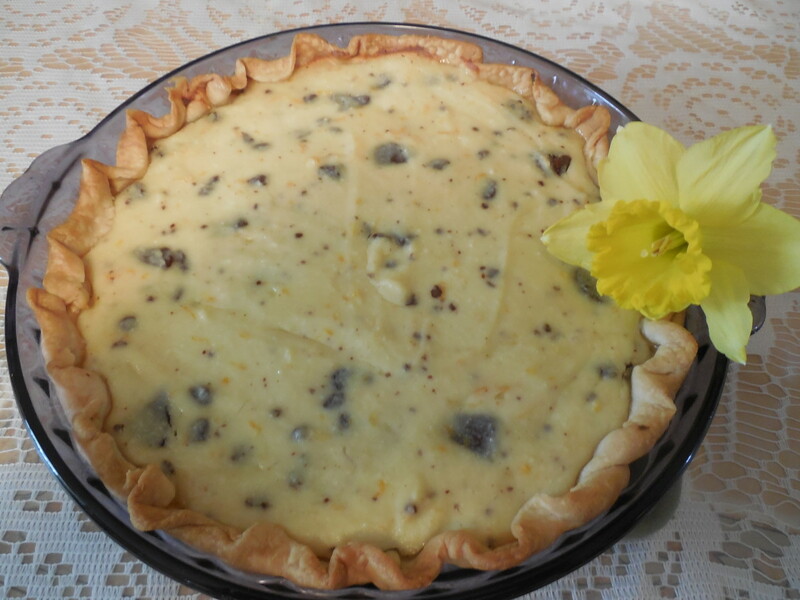 It looks like a quick and easy pie to make and take, and something that everyone would enjoy! 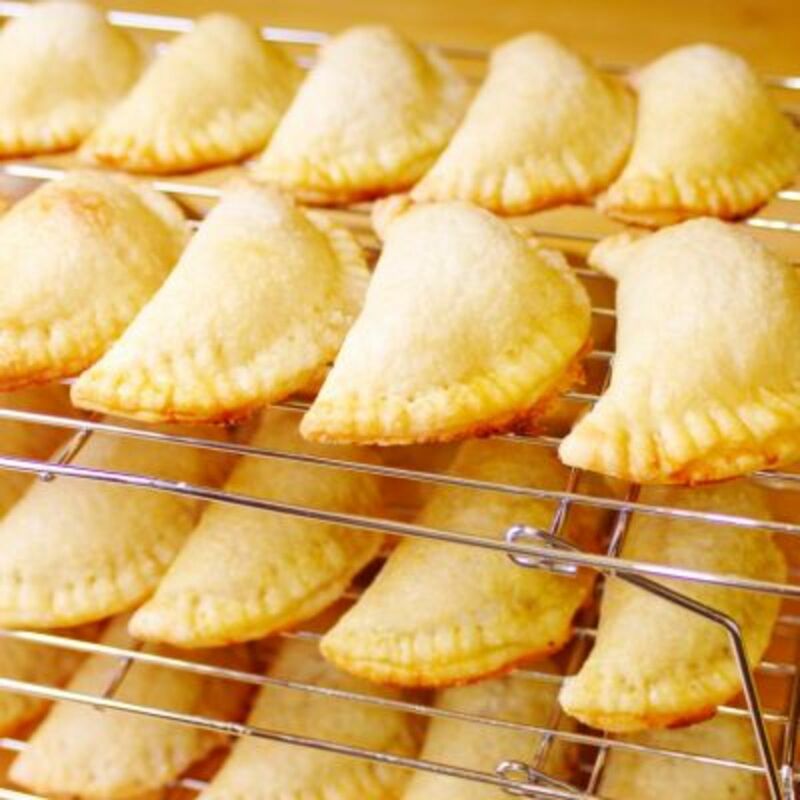 Peggy W, they are delicious and easy to make. I had also never heard of a million dollar pie so out of curiosity I had to check it out. It sounds as though it would be light and delicious. Thanks for the recipes. kellyteam, let me know how you like it. dreamseeker, it was a new one for me too. I've hear it's also called Millionaire's Pie. ahorseback, I'll have to look into what goes into your friend Loan Soup. I've never heard of it before. Redberry Sky, I love a recipe that's both easy and delicious. 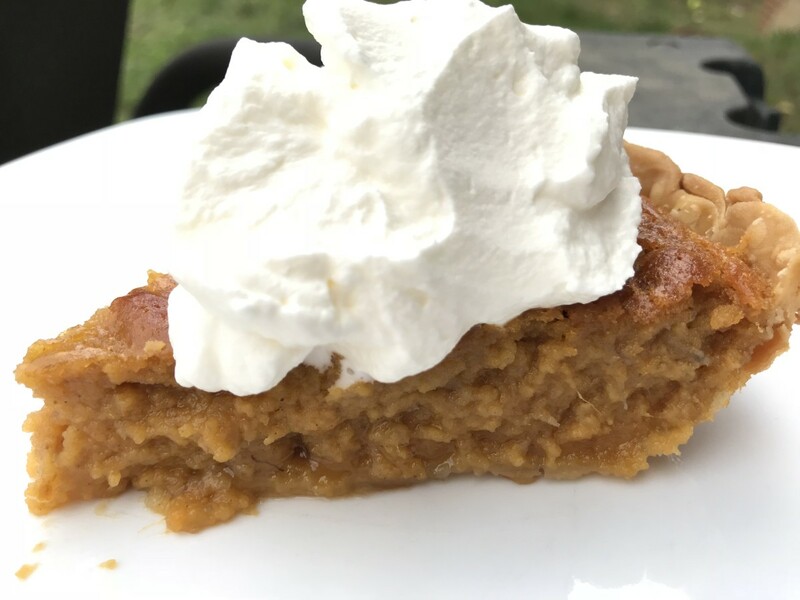 alexadry, this is one delicious pie. I love that it has more than one version. I will have to give it a try. Thanks for the hub and the recipe. Thumbs up and useful. Never heard of one before this. : ) Yummy, sounds so good! Voted up! This sounds scrumptious and heavenly :) (and an easy recipe too - always a bonus!) I can't wait to try it out. Voted up and across. I never heard of this pie, but it surely looks awesome! Voted up as my mouth waters from looking at the pictures! Magdaleine, I'm sure you'll love one of them. Quoteslover, you are quite welcome. Enjoy. I truly thank you for this delicious recipe. unknown spy, they are. Delicious and easy to make. Try it, you'll like it. Eiddwen, it's a great dessert when you need something quick. Thanks for the recipe to add to my ever expanding recipe book. kikalina, that's the one I tried on Christmas. It was delicious. vespawoolf, it is. I don't even want to think pof the calories. kashmir56, I look forward to having it many more times. Audrey Howitt, I couldn't resist looking up recipes once I heard the name. moonlake, I believe the million dollar pie has been around for years. I'm not quite sure why I never heard of it before Christmas. Gennna East, I want to include the very easy and the loaded recipe both. I like them fully loaded. pstraubie48,, it's so good and so easy to make. drbj, I always try to offer a selection. Try them, you'll like them. GusTheRedneck, I know what you mean. I'd love to have the million dollars. How could I not click on a hub called million dollar pie! I will have to give this a go! I have had this million dollar pie many times and love it. Thanks for this great recipe ! I don't think I've ever tasted million dollar pie, but it sounds creamy and sweet. What's not to like? Thank you for sharing the different versions, too. I would go for the first. Will gie it a try in a few months when i give up on my diet. There are a lots of recipes for this pie I didn't realize that. I think my sister makes this pie. My mother is always saying my sister is bringing her a pineapple pie so I think it might be the same. Have to ask her next time I talk to her. Voted up and shared. Thank you for these delicious ideas. Howdy KKG (KoffeeKlatch Gals) - Reads like some fun recipes. However, don't cut a piece of those pies off for me. Just send me the million bucks -OK? What a bonus, KKGals, your recipe for Million Dollar Pie turned out to be Three Million Dollar pies. Thanks for this treat. O, my. I want to dive right in to that pie at the beginning of this. I have not had lunch yet...so dessert sounds like a great alternative. The recipe looks divine and easy to follow. How can something with pineapple not be good? ?